Just4Keepers is the largest and leading goalkeeper training schools internationally, currently operating in 31 countries and across 5 continents. We have been running for nearly two decades and our coaches have played OVER one million hours professional soccer between them. We have also helped more goalkeepers achieve their dream than any similar goalkeeper school in history. For the BEST Goalkeeper deals on the internet, check out our website. Copyright 2016 (c) Just 4 Keepers | All Rights Reserved. Welcome to Just 4 Keepers of Washington State‘s Online Store. For All Your Goalkeeper Gloves, GK Kit And Goalie Equipment, Basically Everything Goalkeeping. 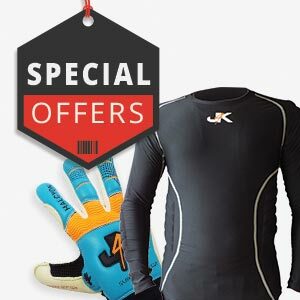 The main difference with the Just4keepers goalkeeper shop to the majority of other online stores is that the GoalkeepersGlovesforSale.com website is ran by goalkeeper coaches AND parents of goalkeepers, so we understand the needs of goalies and their parents. So because we are keepers and parents ourselves we make certain that our prices are very fair and a J4K goalkeeper glove that is £45 for example, would be £70 or even more in another so called big GK brand. 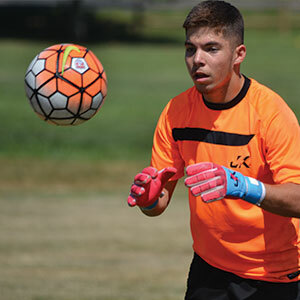 This is because we are on the ground working with goalkeeper students and their parents, so we want to make certain we get the best price possible for quality pro-level GK gloves and apparel. So even though our gloves are very high specification, we at Just4keepers choose to only put a very small mark up on our gloves passing the savings onto keepers and parents. So with the J4K goalkeeper gloves you are getting a high specification German latex and top designed gloves, for a more than decent price. This is why our gloves are trusted by over 40,000 goalkeepers around the globe, from grassroots to international level. 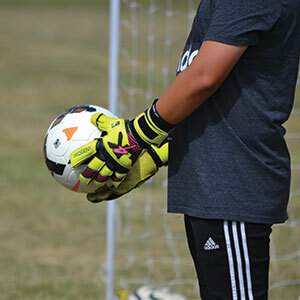 In fact Just4keepers gloves have become a goalkeeping phenomenon over the past 5 years because goalkeepers and parents, understand J4K is trying to do something different and that is… helping them save money. Junior goalkeeper gloves can be hard to find because a lot of brands use cheaper specification in their junior goalkeeper gloves. 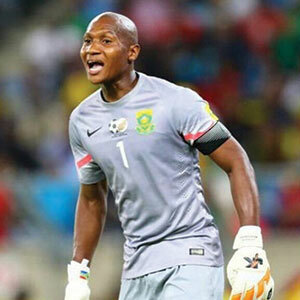 Sadly most young goalkeepers buy the gloves they see their favourite professional goalkeepers wear and think they have bought the same identical glove. Unfortunately in most cases this is not true, its simply a replica of the original. However the great news is with the J4K, if you buy a pair of the our gloves you that see the J4K professional goalkeepers wear, you will be buying exactly the same glove with Just4keepers. This is very important to note, junior and adult gloves are identical top quality! 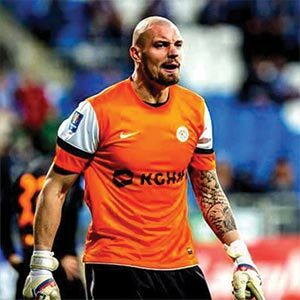 The J4K Adult goalkeeper gloves are respected and worn all over the globe with our gloves and protection apparel getting worn by amateurs, semi-professional, professional and even international goalkeepers. 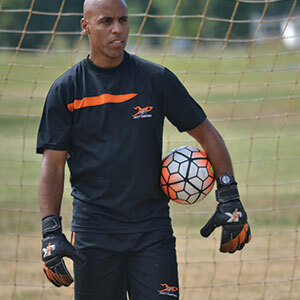 Finger protection gloves offer the goalkeeper protection when they save a shot. 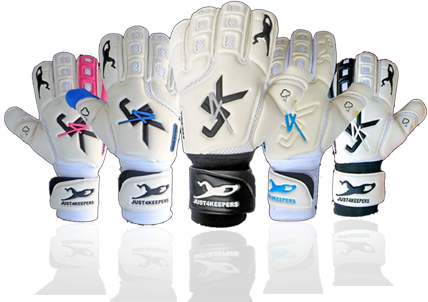 J4K is not a lover of finger save gloves but we do offer them in our range. Just because we have cheap goalkeeper gloves for sale on our website, please do not think we use cheap specifications on any of our gloves because this is not the case. Even though our gloves are priced fairly, please be rest assured we use quality specifications. Some goalkeeper glove brands will state that their product is the best because they ‘state’ they have access to the best materials. But this is complete nonsense because the majority of goalkeeper gloves are all made in the same factories. So there is no such thing really as the best goalkeeper glove. You will normally find the glove companies boasting they are the best goalkeeper glove brand, are normally the ones charging the highest prices. (So they are trying to justify these high prices). This is complete nonsense, so do not fall into their advertising trap to get you to pay more money for a glove you can get cheaper with another glove brand. Please check out our Goalkeeper pants, trouser, padded shorts and goalkeeper shirts as we offer fair prices on our apparel range also. You should also be protected as a goalkeeper, so make sure you check out the J4k Goalkeeper Protection range. It has been an honour helping young goalkeepers worldwide with our training schools as J4K is unrivalled globally, so we are now just as honoured to help goalkeepers (and their parents) save money on their goalkeeping gloves and hope to provide something very unique with the Just4keepers goalkeeper gloves and within the goalkeeping scene worldwide. Just4keepers – Proud to be different! FREE Gk Gloves For Life ?